This stylish Lanart Rug Rebel Shag area rug is a high quality dicor option. 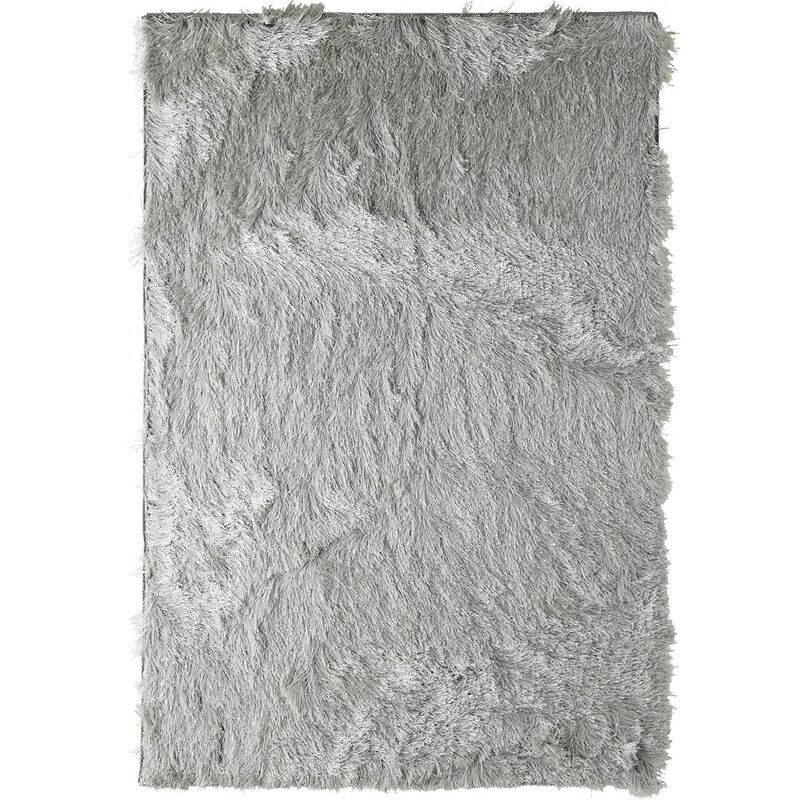 Decor does not have to be hard with this plush synthetic indoor rug. This product is hand-made, which assures quality. This solid patterned grey rug makes a bold statement in your hallway, dining room, or even living room. Rebel Shag Grey 8 ft. x 10 ft. Indoor Shag Rectangular Area Rug This stylish Lanart Rug Rebel Shag area rug is a high quality dicor option. Decor does not have to be hard with this plush synthetic indoor rug. This product is hand-made, which assures quality. This solid patterned grey rug makes a bold statement in your hallway, dining room, or even living room.